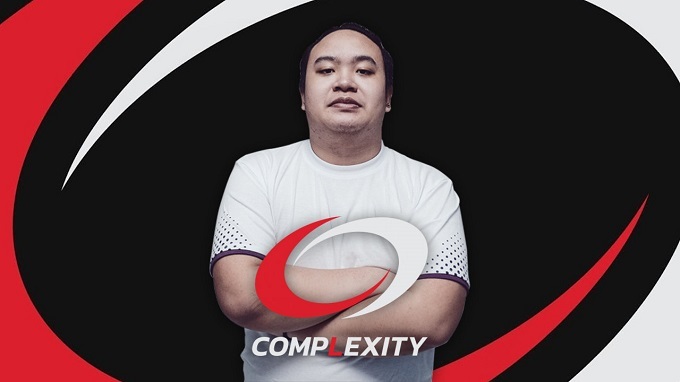 Andrei "Skemberlu" Ong has joined Philippine esports organization Neon Esports, according to the Dota 2 Majors registration page. He'll be replacing the outgoing Kenneth "Flysolo" Coloma who played the role of a support player. Skemberlu previously played for Arcanys Gaming, Signify, Geek Fam -- to name a few before being recruited by Jacky "EternalEnvy" Mao to compLexity Gaming as their new carry in the post-TI8 shuffle period alongside Jingjun "Sneyking" Wu to complete the coL roster. Initially, Skemberlu had trouble playing with the team as he was unable to procure his visa to the United States of America due to some issues. He soon joined coL at their gaming house following the approval of his visa and treated the viewers with some clutch performances. However, Skemberlu's period at coL was cut short as he came heavily under fire for his racist remarks against Chinese players in DreamLeague Minor Season 9. Shortly after, he was penalized by coL and removed from the team by the management. All things said and done, this is a fresh start for Skemberlu although it is yet to be seen as to what role he'll play in his new team. Would he continue as a carry or switch to support?